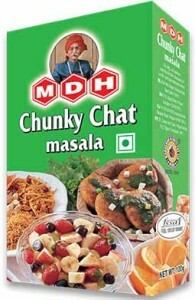 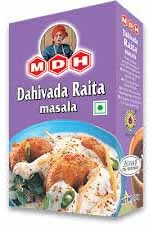 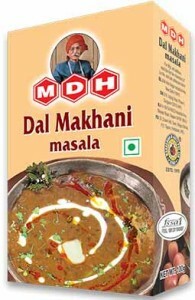 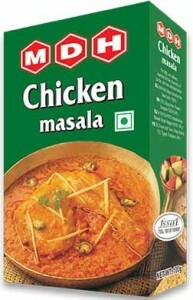 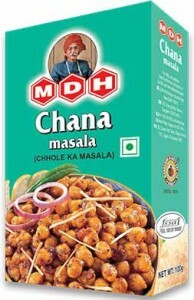 MDH DalMakhani Masala is a spice blend for..
Raita masala spice is also another special type..
MDH Curry powder according to many chefs is..
MDH chutney podina masala is a mix of..
MDH chunky chat masala is that secrete that..
MDH chicken masala is a blend of many..
Chana masala is a famous Indian vegetarian dish.. 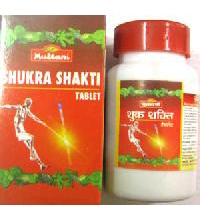 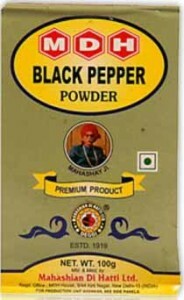 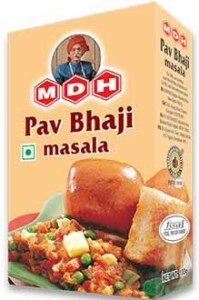 The King Of Spice MDH Black pepper Powder.. 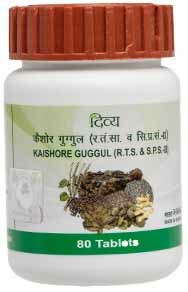 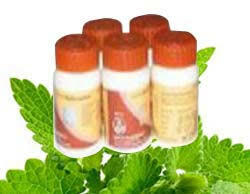 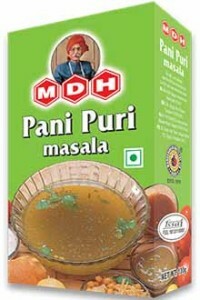 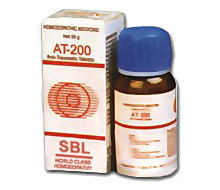 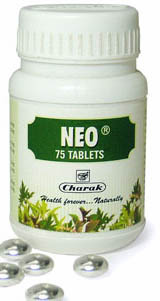 If you are looking for a pure spices..
Panipuri lovers will glad to know that they..